All clients must pay in advance of my services, and then as they go for editing help. Questions? 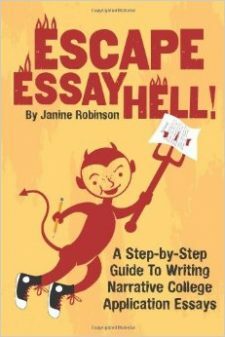 Just email me—Janine Robinson—at: EssayHell@Gmail.com. Thanks! Use the DONATE “Buy Now” Button below to pay agreed-upon fee.